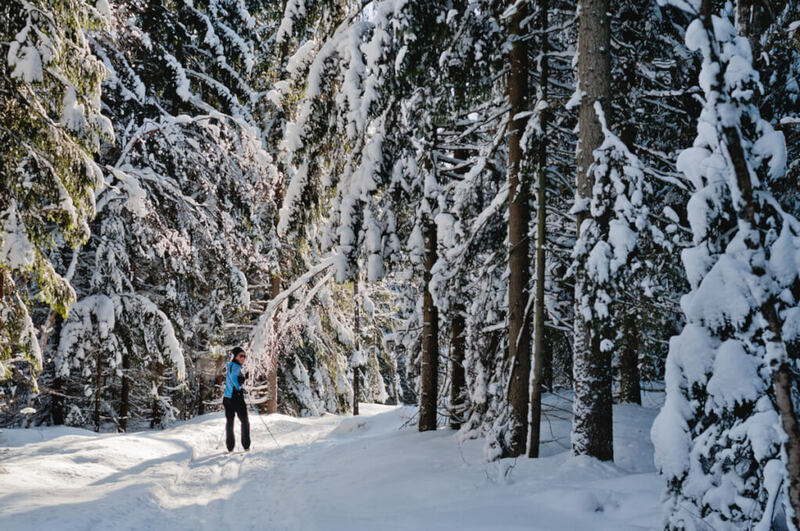 Experience cross country skiing in the land of Santa, glide on a frozen lake, relax your body and mind in a traditional sauna, and just let us take care of everything. Drive a bit more than 300km, passing beautiful winter-swedish country side, lakes and forest and maybe a moose or two…We’ll arrive in Mora where you’ll check in a the hotel. After lunch it will be time to go cross country 🙂 We’ll gear you up and with a guide we’ll ski on tracks (maybe the Vasaloppet ones) or off tracks. Depending on the time of the winter when you join, we’ll finish the trip looking at the sunset. You’ll probably wake up a bit sore from the cross country of the previous day but a good healthy breakfast will put you back on your feet. When ready we’ll go hit the lake with our ice skates on. On free ice or prepared tracks on the lake you’ll glide and feel completely free and (most probably) happy! We’ll have an outdoor lunch around a fire that will keep you warm in the cold swedish weather. After coffee and tea we’ll head back to the hotel for a hot shower if needed.